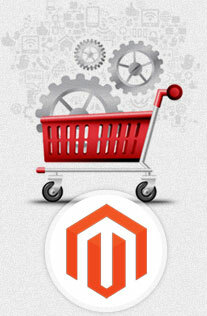 Magento is about making act of online selling faster and better. The Open Source platform leads its way in ecommerce development by offering a lot of room for controlling the look and feel and functionality of an online shopping cart while development. At Magento Provider, we make it possible for you to have the right version of eCommerce platform with our years of experience with the technology and our impactful approach in bringing the best of Magento features to you. 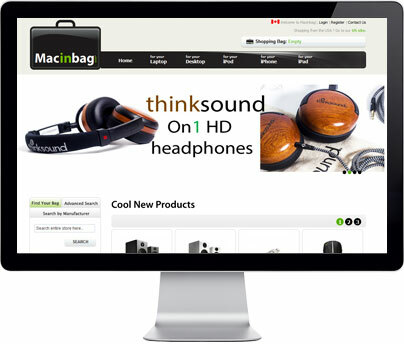 We add range to the Magento eCommerce dynamics that enhances the online shopping experience for your audiences. By submitting innovation and originality to each shelve and at each level, we make sure there is no other similar piece of shopping destination that spoils your uniqueness and reach. 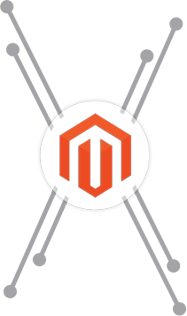 Magento Extension Development is one of the highly sought-after services that businesses look for these days. 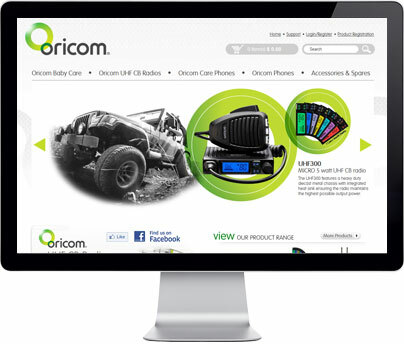 We understand how important is it for you to extend your website's functionality to keep - up with the ever changing trends and ever growing technology. 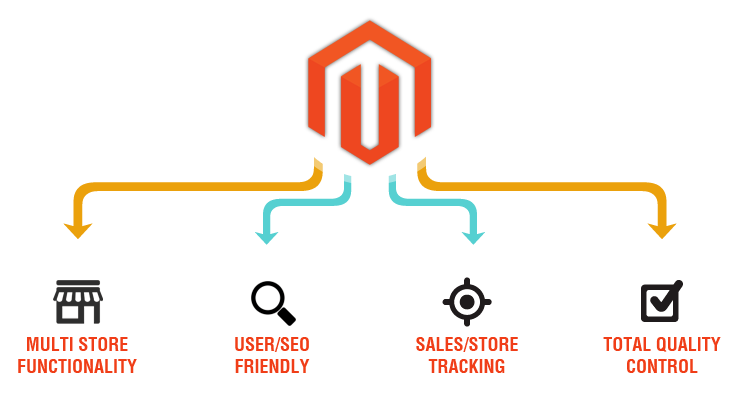 At Magento Provider, we help your site manage huge traffic and day-to-day activities on web with Magento Extension Development. 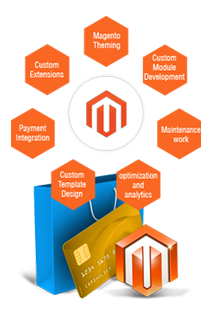 Everything from Secure Payment, Shipping, One Step Checkout, Geo Location, SEO, User Registration, Profile Management and Supplier Product Group has been addressed by our expert team of Magento developers offering highly scalable and flexible extension development services. 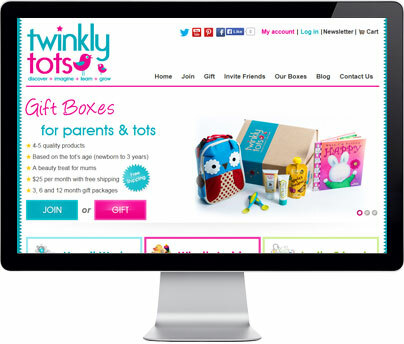 Every business is different and so is its target market. It's important for you to get away with something that truly focuses on your business and identifies with your idea well. 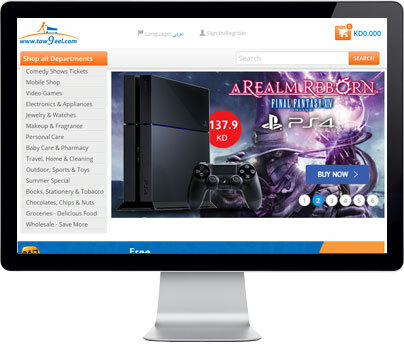 With eCommerce customization and integration solution, we help you achieve the best technique and fine assortment of idea to optimize your online reach and target your customer meeting your unique needs most assertively. Our highly skilled and experienced Magento developers would go any limit to make you comfortable with most familiar and focused results making you set your mark better.